Located on south side of Wheeler Road in NE 1/4 of Sec. 22 Twp 19N Range 32 EWM. Earliest date of birth on stone : 1840; Earliest date of death on stone 1900. Copied by Joe and Georgia Hays Sept. 5, 1975. There are 260 internments in the Cemetery. You can view the records by clicking here. 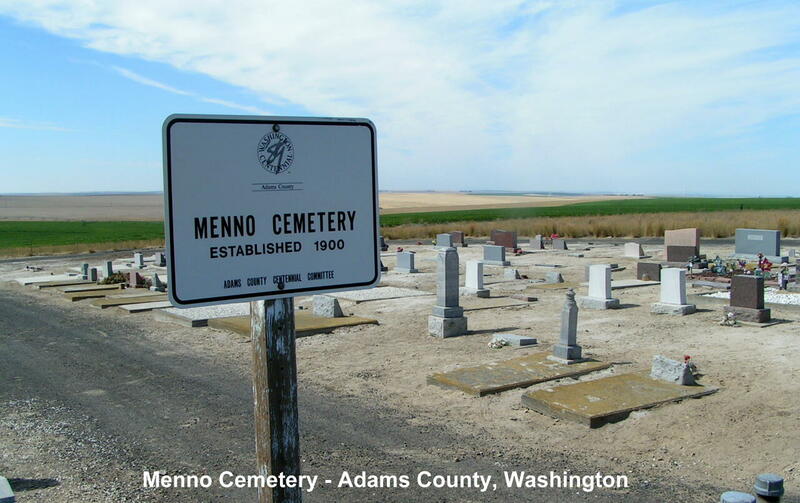 These are at FindAGrave.com, our new cemetery partner.